New Delhi, April 12: The recent orders by the Supreme Court of India and the Manipur High Court granting relief to journalists in two different cases have underscored the critical role of the judiciary in protecting media rights and freedom of expression, a leading Commonwealth human rights organisation says. 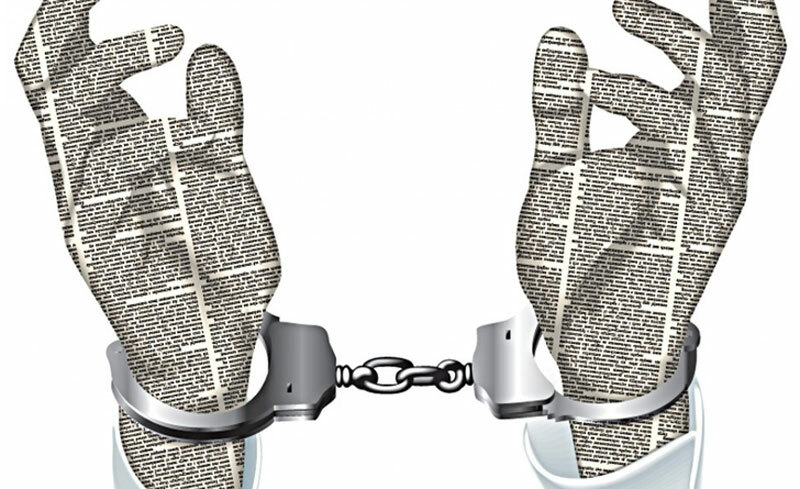 The Commonwealth Human Rights Initiative (CHRI) said today that it hoped that other institutions would take cognisance of the increasing pressures on press freedom in the country. On March 15, the Supreme Court of India had stayed a contempt of court case issued by the Meghalaya High Court against the editor and publisher of The Shillong Times. The lower court had ordered them to pay a penalty of Rs 2 lakh each for publishing a news report that discussed perks and facilities which judges had proposed to give to themselves after retirement. In a second case, earlier this week, the Manipur High Court ordered the release of jailed journalist Kishorechandra Wangkhem, who had last December been charged with sedition under the National Security Act (NSA) for criticising the state’s Chief Minister. The High Court quashed the detention order on coming to the conclusion that the detaining authority had not supplied to Wangkhem copies of the Facebook posts and CD containing videos uploaded by him, and that this resulted in depriving him of the opportunity to make an effective representation against the detention order. He also drew attention to the recommendations of the UN Human Rights Council, which last September unanimously adopted a resolution on the safety of journalists in which it expressed “alarm at instances of political leaders, public officials and authorities denigrating, intimidating or threatening the media.